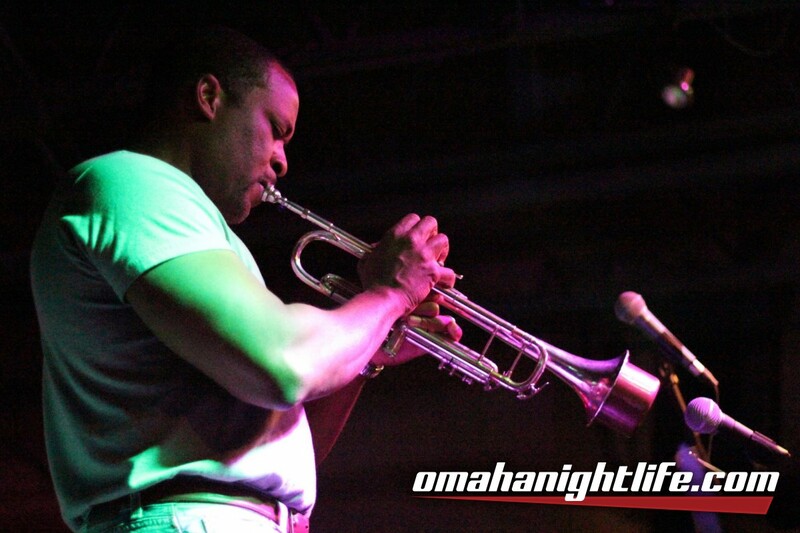 Tonight, we have Darryl White playing smooth jazz. Come check him out! He's pretty dang good.